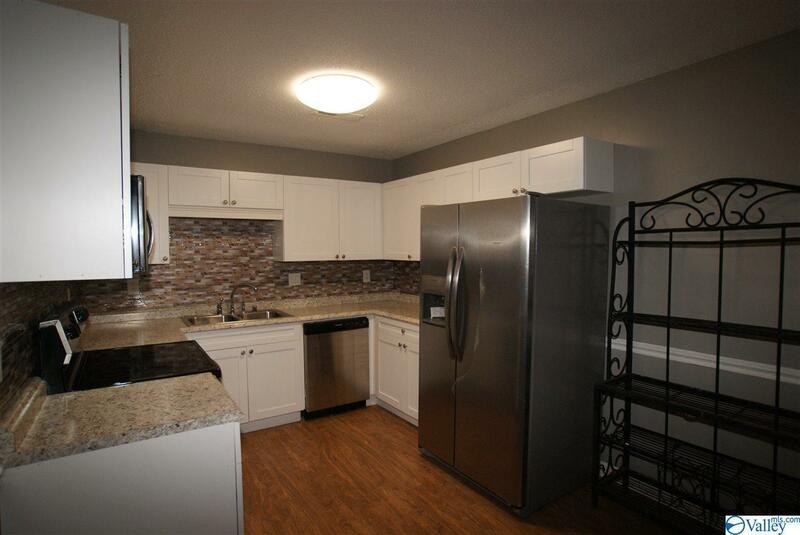 Don't miss out on this beautifully updated condo! 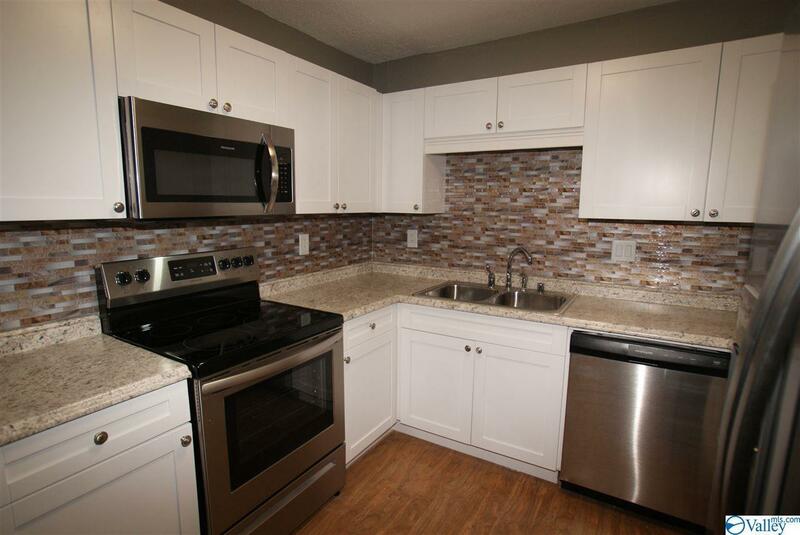 All new cabinets, counterpoints, appliances, backsplash, fresh paint, and new floors. Spacious bedrooms! Lots of closet space. Washer/Dryer hook ups. Community pool included. Covered patio perfect for relaxing. 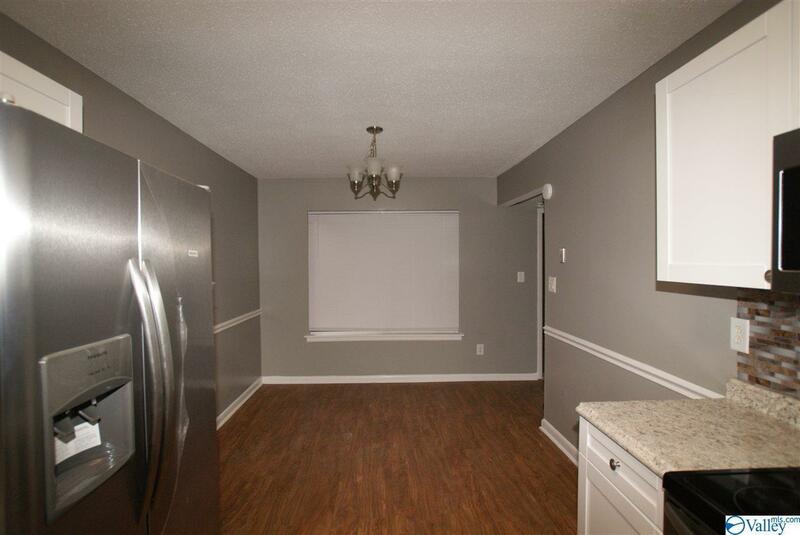 Please contact Management Apex with any leasing questions, 256-704-2112. Pets on a case by case basis. Rental application fee $50, available at www.managementapex.com.